@yusniz1108 is on Carousell - Follow to stay updated! 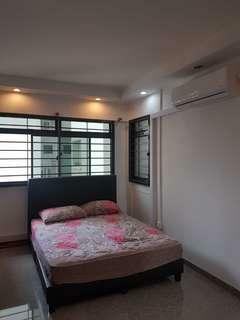 Master room with attached toilet for rent. 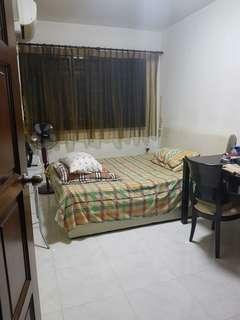 Fully furnished with ac. Avail immediate. Indian owners . Elderly mum and 26yr old son. 3 rm.flat. renovated . New flat. Room sis. About 350 sqft. Cooking can discuss.